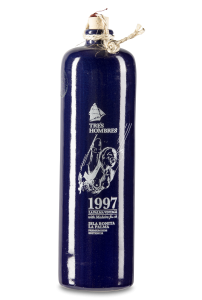 Tres Hombres Ed. 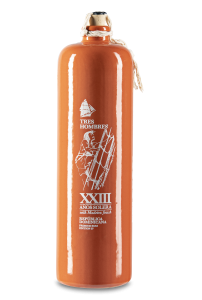 17 La Palma Duro VII is a special Tres Hombres blend, which is 7 years aged in La Palma. 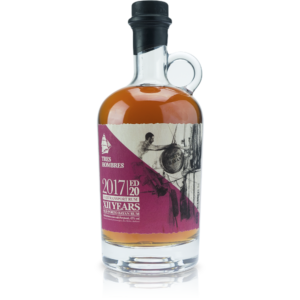 Once again the rums have travelled with Tres Hombres’ ship for this 2017 edition. 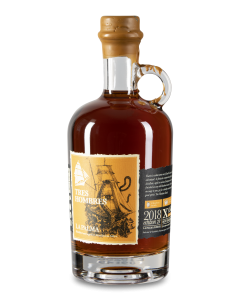 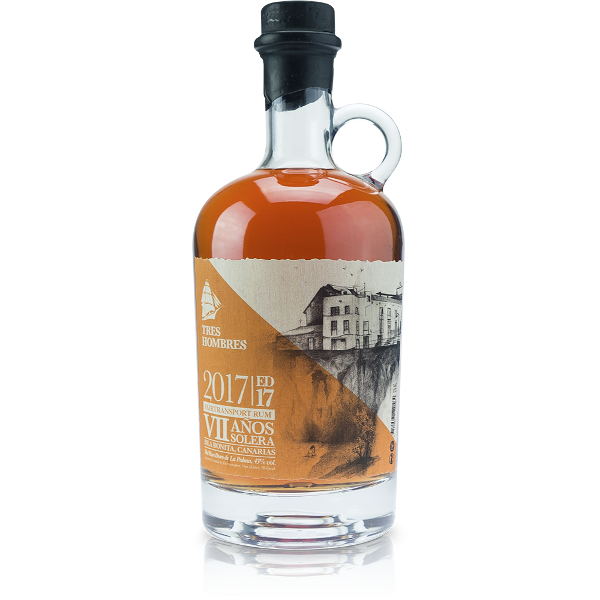 #17 la palmera duro VII: La Palma Duro VII is a special Tres Hombres blend, which is 7 years aged in La Palma. 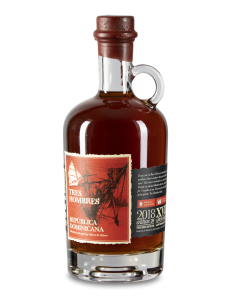 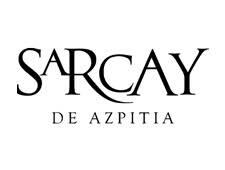 It is produced directly from local sugar cane on La Palma and distilled in a 80-year old wood fred copper kettle. 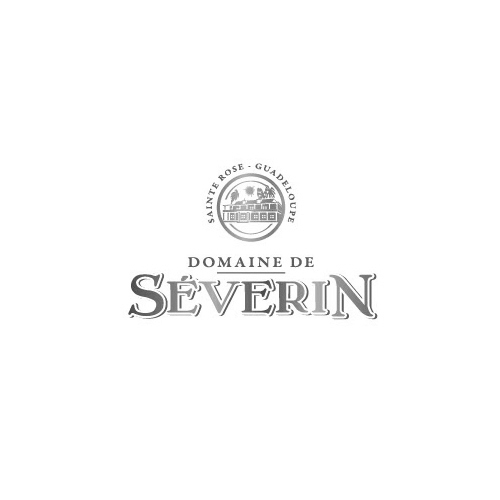 Afterwards it has travelled by sea in 7 months in selected French white oak casks.